We are one of the largest drywall recyclers in the United States. 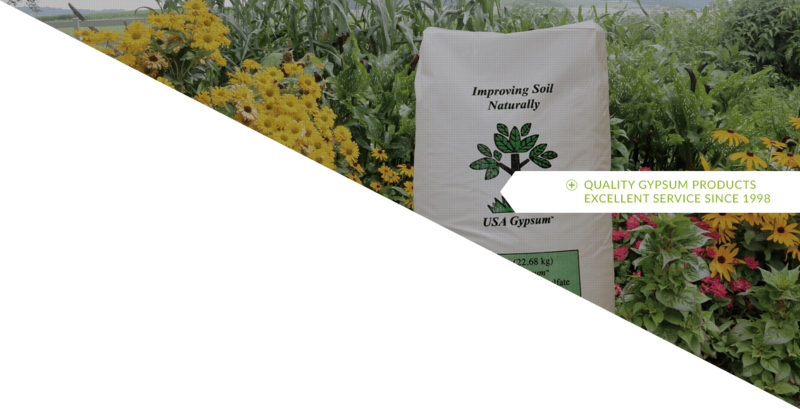 We create quality gypsum products for agricultural and industry use through drywall recycling. USA Gypsum is dedicated to providing our customers with a quality service at a price they can afford. 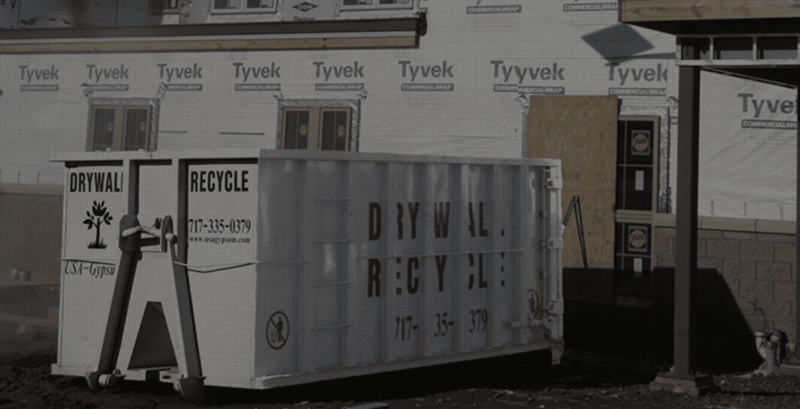 When you use our gypsum drywall recycling services, you’ll save on landfill and waste removal costs. 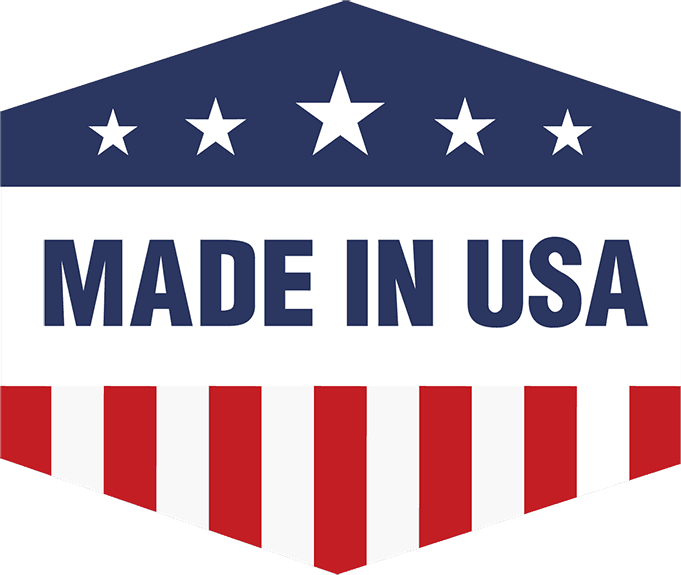 USA Gypsum handles gypsum drywall disposal for less, helping businesses, manufacturers, and other industries enjoy economical sustainability. Using a proprietary process we recycle the drywall scraps for beneficial use as gypsum bedding, poultry litter amendments, gypsum lawn fertilizer, and other agricultural gypsum products to industrial businesses, landscapers, and farmers—at reasonable prices. 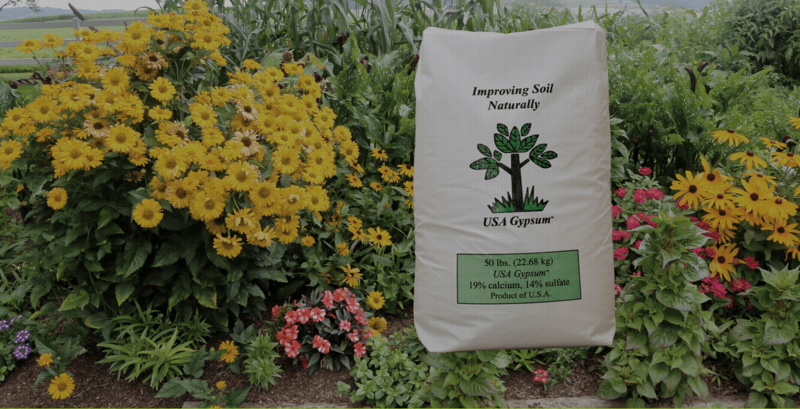 Using reclaimed gypsum-based products is a natural way to improve soil, water, and air quality.